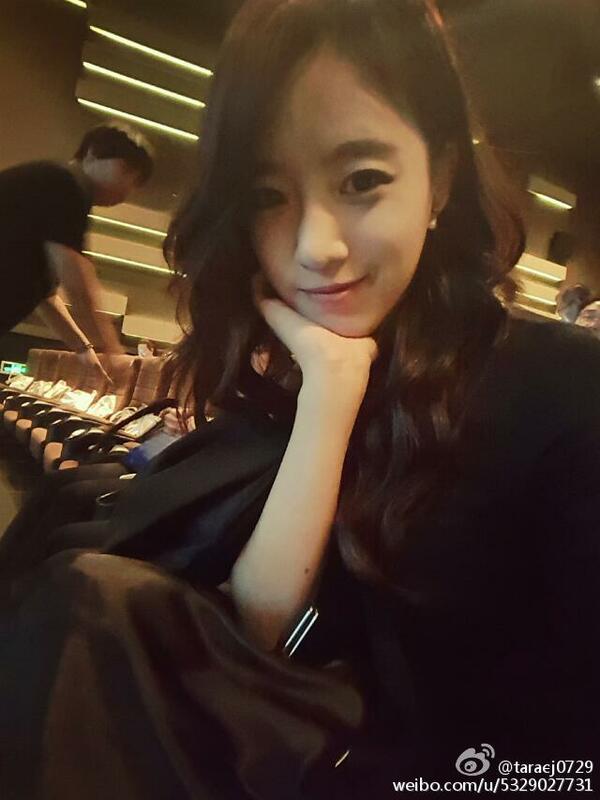 Sending her greetings before she goes to sleep, here are EunJung's update from China. 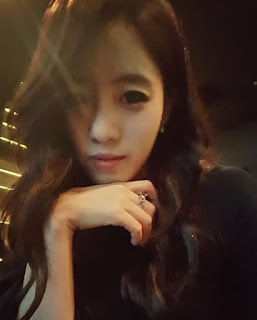 Check out her pretty pictures below. 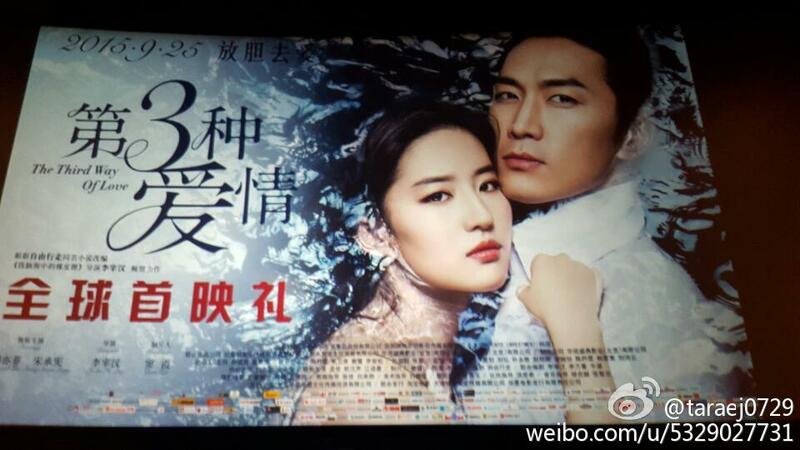 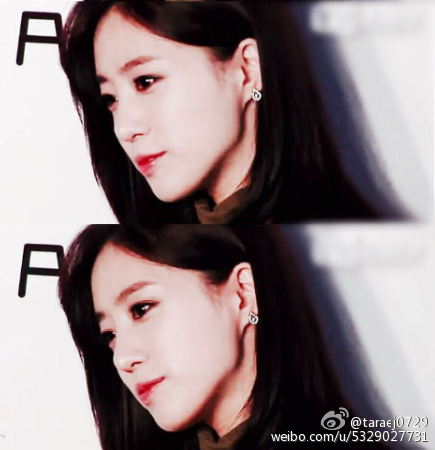 EunJung was in China to attend the VIP premiere of the Chinese movie 'The Third Way of Love'.